At Otis we have a deep understanding of the importance of keeping your weapon operating at peak performance. 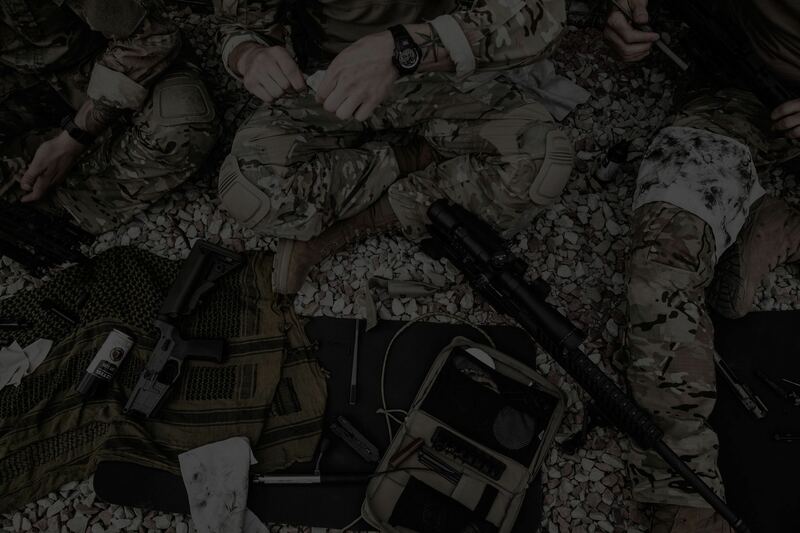 We have specifically designed a deep bench of weapons maintenance systems to ensure that you can always count on your weapon when you need it. Otis gun cleaning kits are Made in the USA and backed by our No-Nonsense guarantee. We are dedicated to supporting the men and women in blue that put their lives on the line every day. We’ve developed a robust line of weapons maintenance kits and tools to meet the specific needs of our Law Enforcement Officers.